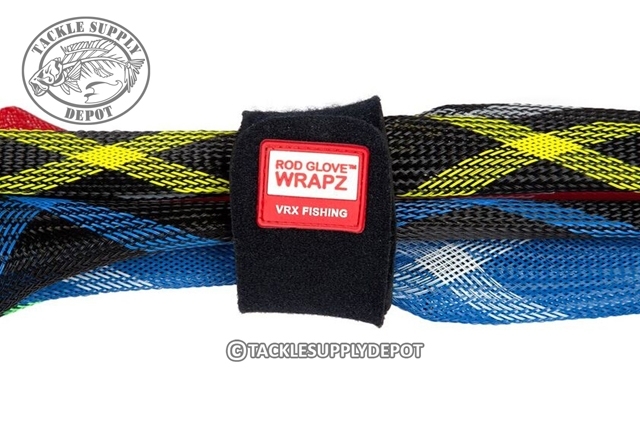 The Rod Glove Wrapz are the ideal accessory for traveling, co anglers and shore anglers. 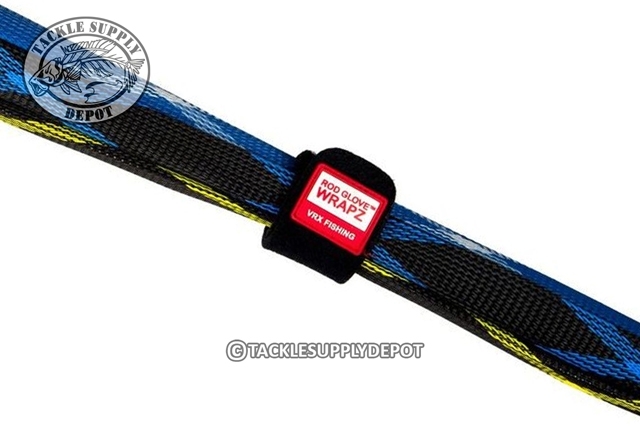 The Wrapz come in a two pack of neoprene strips which bundle a couple set-ups conveniently together for ease with carrying and keeping organized. Each pack includes a 15 bottom strap and 10 top strap which can be wrapped around a handful of rods and secure using hook and loop. 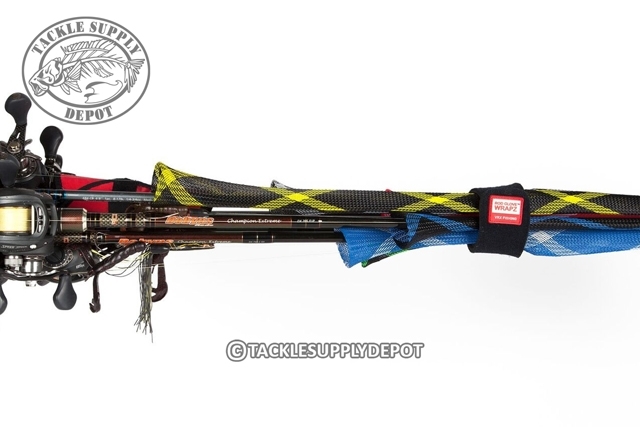 No more need to run back and forth between the car and a boat for co anglers; grab all the set-ups for the day needed in one shot and get ready for the day of catching.